Although there are so many styles of bob cuts to choose from, I like the A-line bob cuts best, especially the stacked A-line bob hair styles! This is a versatile hairstyle that works on all different hair types, if you love to wear short cut this time, why not consider the stacked bob? 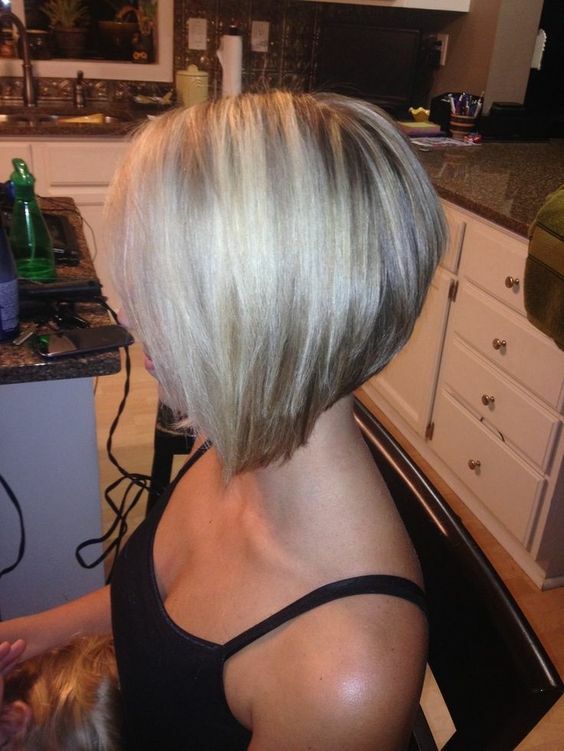 We all know that bob hairstyles are very popular among women from all around the world.